Philadelphia District Attorney Larry Krasner and the 76ers’ co-owner Mike Rubin, who flew Meek straight from prison to the Sixers vs. Heat game on Tuesday via helicopter, are also interviewed in Holt’s segment. “This is about how he could be the change agent that was needed for major criminal justice reform,” Rubin said. In a previously aired NBC Nightly News interview, Meek also spoke to Lester Holt over the phone while incarcerated. 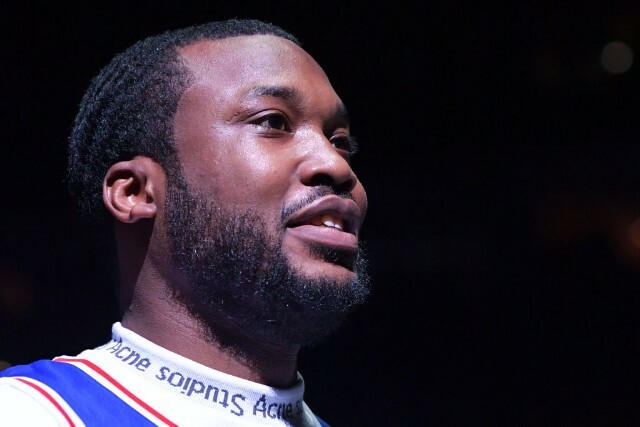 Watch the excerpt from Meek’s first post-prison interview below.